KINSHASA – Congo's Gecamines said on Monday it had signed a production-sharing deal for copper and cobalt deposits with HongKong Excellen Mining, which will pay a $40 million signing bonus. Democratic Republic of Congo is Africa's top copper producer and the leading miner of cobalt, which is used for electric car batteries, but remains one of the world's poorest countries. Congo's state mining company said the first such production-sharing deal by Gecamines would guarantee it a "significant" share of annual production from processing facilities in the southeastern town of Kolwezi. The $40 million instalment of Hong Kong Excellen's signing bonus would be paid by the end of the year. 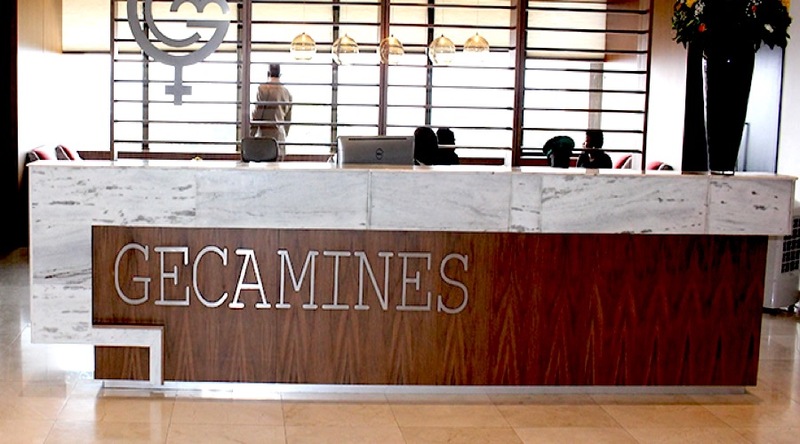 Gecamines has said that its joint ventures with international miners like Glencore and China Molybdenum do not bring enough money into state coffers and is turning instead to a production-sharing agreements, which are common in the oil sector. "Production sharing agreements align the interests of the two partners because the risk now weighs more on the investor than on Gecamines," Gecamines economic adviser Stephane Cormier said in a presentation. Gecamines chairman Albert Yuma added that a $40 million instalment of Hong Kong Excellen's signing bonus would be paid by the end of the year. Since its heyday in the 1980s, when it produced close to 500,000 tonnes of copper a year, Gecamines has fallen heavily into debt and last year produced less than 16,000 tonnes.